StudioRoadTV commented on a video. 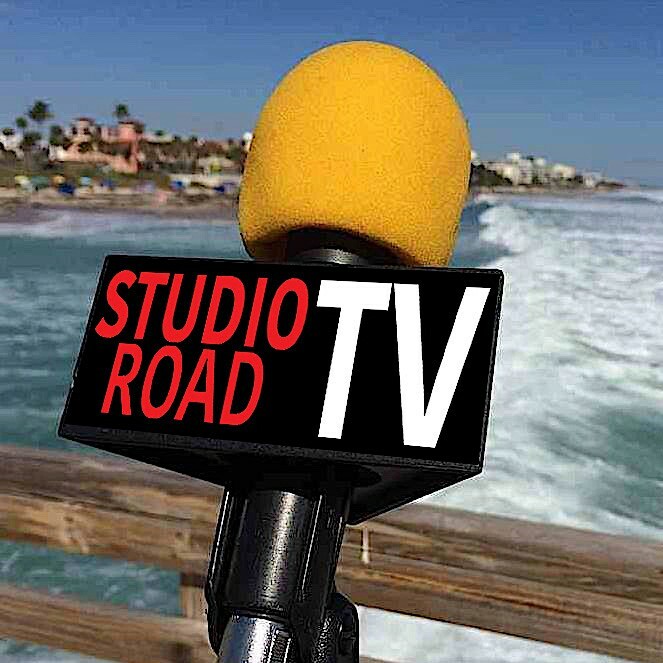 StudioRoadTV is now friends with Admin. 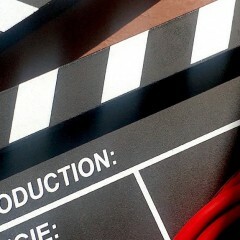 I like your show. Let's chat about possibly adding to our broadcast. Thanks!